The Iraq war was really about oil ( gas ), according to Alan Greenspan, John McCain, George W. Bush, Sarah Palin, a high-level National Security Council officer and others. The proposed $7.6 billion, 1,040 mile-long TAPI [Turkmenistan-Afghanistan-Pakistan-India … admittedly a mouthful, but you’ll be hearing a lot about it in the coming months] natural gas pipeline has a long regional history, having first been proposed even before the Taliban captured Kabul, as in 1995 Turkmenistan and Pakistan initialed a memorandum of understanding. 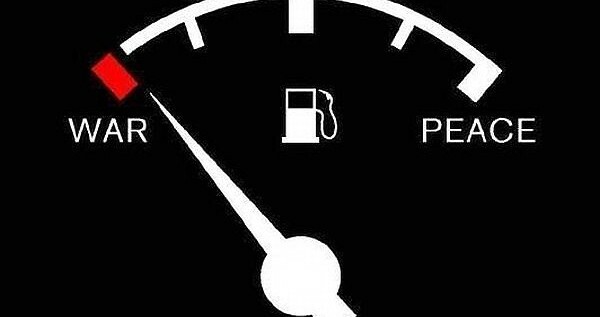 TAPI, with a carrying capacity of 33 billion cubic meters of Turkmen natural gas a year, was projected to run from Turkmenistan’s Dauletabad gas field across Afghanistan and Pakistan and terminate at the northwestern Indian town of Fazilka. Soon after the start of the Afghan war, Karzai became president (while Le Monde reported that Karzai was a Unocal consultant, it is possible that it was a mix-up with the Unocal consultant and neocon who got Karzai elected, Zalmay Khalilzad). In any event, a mere year later, a U.S.-friendly Afghani regimesigned onto TAPI. India just formally signed on to Tapi. 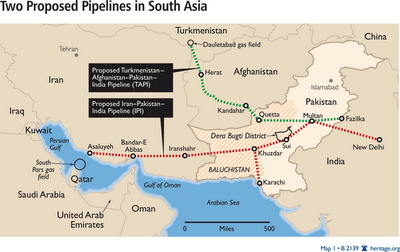 This ended the long-proposed competitor: an Iran-Pakistan-India(IPI) pipeline. Virtually all of the current global geopolitical tension is based upon whose vision of the “New Silk Road”will control. Another important country is Iran. Iran sits on the second largest gas reserves in the world and has over 93 billion barrels of proven oil reserves with a total of 4.17 million barrels per day in 2009. To the dislike of the United States, Iran is a very active player. The Turkmenistan-Iran gas pipeline, constructed in 1997, was the first new pipeline going out from Central Asia. Furthermore, Iran signed a $120 billion gas exploration deal, often termed the “deal of the century” with China. This gas deal signed in 2004 entails the annual export of approximately 10 million tons of Iranian liquefied natural gas (LNG) to China for 25 years. It also gives China’s state oil company the right to participate in such projects as exploration and drilling for petrochemical and gas industries in Iran. Iran also plans to sell its gas to Europe through its Persian Gas pipeline which can become a rival to the US Nabucco pipeline. More importantly, it is also the key party in the proposed Iran-Pakistan (IP) pipeline, also formerly known as the “peace pipeline.” Under this pipeline plan, first proposed in 1995, Iran will sell gas from its mega South Pars fields to Pakistan and India. Postscript: It’s not just the Neocons who have planned this strategy. Jimmy Carter’s National Security Adviser helped to map out the battle plan for Eurasian petroleum resources over a decade ago, and Obama is clearly continuing the same agenda. 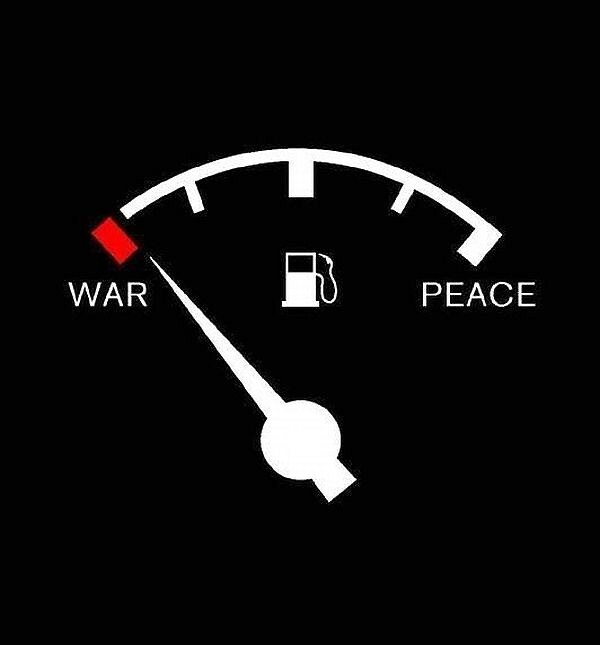 Some would say that the wars are also be about forcing the world into dollars and private central banking, but that’s a separate story.